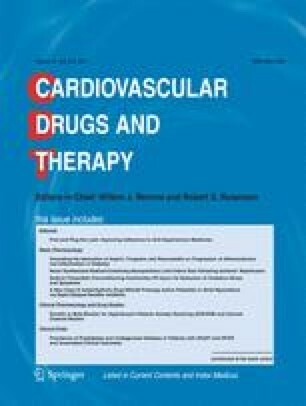 In a double-blind randomized study, 23 competitive triathletes competing in an event consisting of a 500-meter swim, a 20-km bicycle race, and a 5-km run were studied after 4-week supplementation with placebo or 17 mmol/d Mg orotate. The tests were carried out without a break. Blood was collected before and after the test, and between the different events for assaying energy stress and membrane metabolism. Swimming, cycling, and running times decreased in the Mg-orotate group compared with the controls. Serum glucose concentration increased 87% during the test in the control group and 118% in the Mg-orotate group, while serum insulin increased 39% in the controls and decreased 65% in the Mg-orotate group. Venous 2 partial pressure increased 126% during the test in the controls and increased 208% in the Mg-orotate group. Venous 2 partial pressure after the bicycle race decreased 66% (significantly) in the Mg-orotate group compared with 74% in the controls. Blood proton concentration decreased to 90% in the Mg-orotate group (significantly) compared with 98% in the controls. Blood leukocyte count increased from 5.92/nL to 11.0/nL in the controls and from 5.81/nL to 9.10/nL in the Mg-orotate group, a significant difference. Serum cortisol was lower in the Mg-orotate group before and after the test compared with the controls. CK catalytic concentration after the test was elevated 140% in the controls compared with 122% Mg-orotate group. The stress-induced modifications of energy and hormone metabolism described in this study indicate altered glucose utilization after Mg-orotate supplementation and a reduced stress response without affecting competitive potential.